The Lenox on the Lake — JSR Associates, Inc. 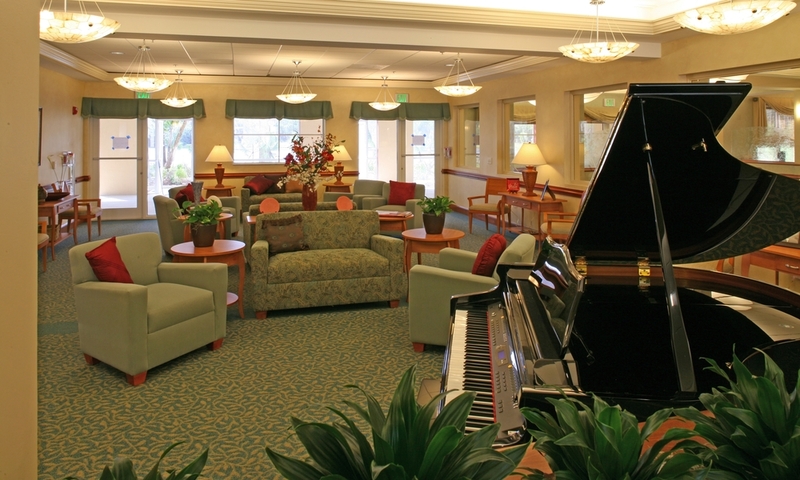 The Lenox on the Lake is a 127 unit assisted living project located in Lauderhill, Florida. The building includes 34 units combined into households specifically for dementia care. Each household includes 17 units, a kitchen and great room, and an activity/living room. The program includes Snoezelen Rooms and Experiential Living Alcoves for life skills activities. 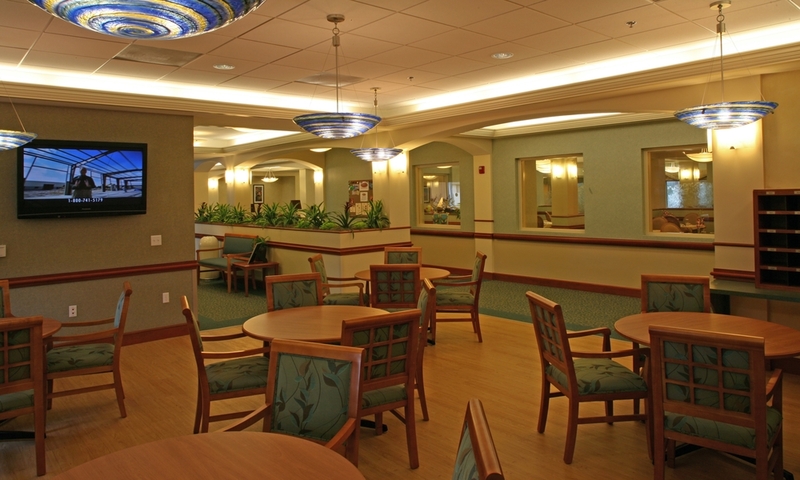 The client hired JSR Associates, Inc. to provide senior living consulting, operational programming and integration, interior architectural and design, drawing coordination, casework design, interior space planning, finishes and furniture selection and documentation, and electrical and nurse call coordination for the project. The early design phases included an analysis of the facility’s operational and organization functions from which to formulate an architectural layout that would support these functions. Documentation, coordination, and on-site contract administration services became essential for completing this successful turnkey project. JSR was involved throughout the entire process from concept definition to signage and artwork installation.